Save BHD 0.60 (25%) – Earn 2 Shukrans What is Shukran? Shukran is the Landmark Group’s award-winning loyalty programme in the Middle East, which allows you to earn Shukrans when you shop any of our brands. 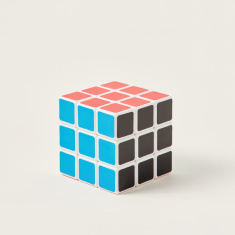 Help develop your kids skills picking this lovely magic cube for him. 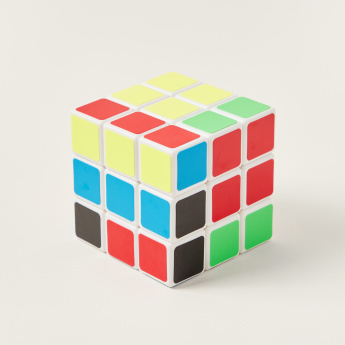 Easy to use, the blocks on the cube can be turned and jumbled for your kid to sort and learn.